Masking tape is a general utility tape. 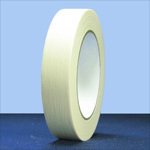 Masking tape has multiple general purpose usages in home and industrial settings. 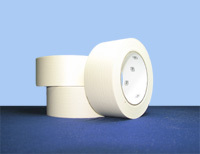 Masking tape has a light adhesive that allows for easy removal without disrupting the surface it was adhered to. 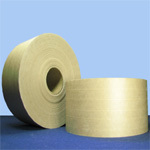 Masking tape finds many applications in painting and coating industries. 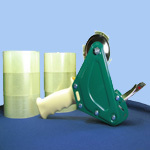 At Boatman Marking we offer a variety of tapes for your needs.